The opponent is now dead. You cannot do anything now. 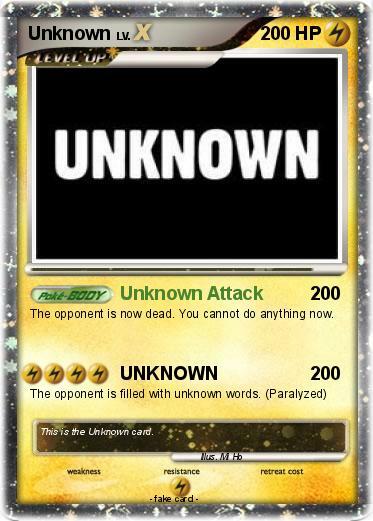 Comments : This is the Unknown card.